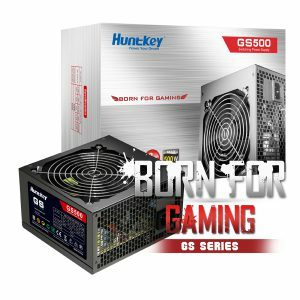 Huntkey is a leading name when it comes to high-tech devices and industrial equipment. In the combination of advanced technology and multiple usabilities, we have developed into a sound brand with numerous satisfied customers. 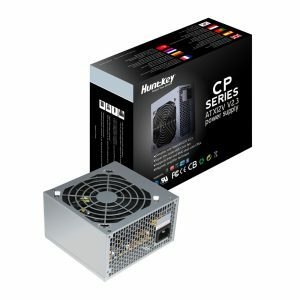 With a rise in the computer industry, the need for power supplies has been ever increasing. 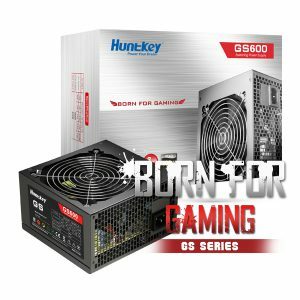 With years of experience, Huntkey has been recognized as a leading name in the industrial computer sector. 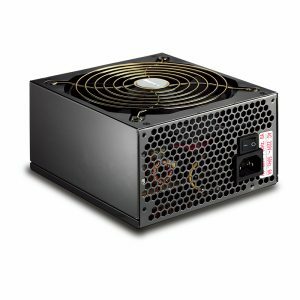 Our power supply solutions are the most efficient and reliable power supplies. Being in the business for this long, we have unrestricted access to all the varieties of industrial units. 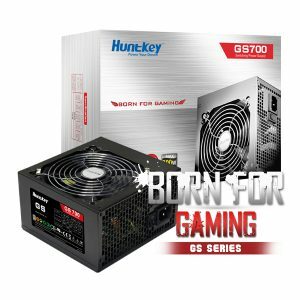 Huntkey is well associated as a premium quality ATX industrial power supply unit. 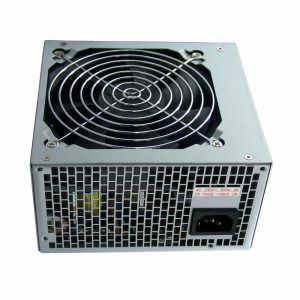 ATX power supply units generally differ from AT on the terms of connectors and switches. 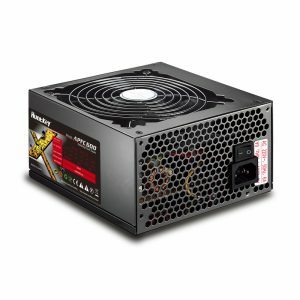 Systems equipped with ATX power supply variables includes an efficient 5V standby voltage. This simply means that their standby functions and related vertices are sufficiently powered. 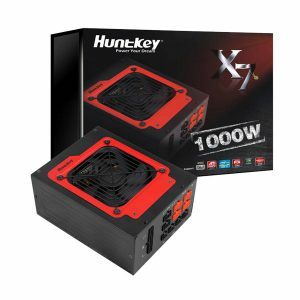 Huntkey’s variety of ATX is quite vast and are produced with much efficiency. We have a wide array of ATX to choose from and each one of them has been loaded with special and distinct features. GS 550 Power Supply is a treasure to Huntkey series and is a dedicated product for gaming purposes. 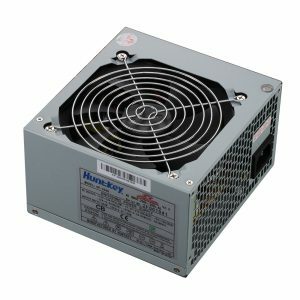 This product has an active PFC with an excellent heat dissipation system & a no sound performance. We aim to revolutionize the computer industry with our power supply solutions. With numerous other variants in the ATX segment, our exclusive range of high-end products is efficient and speaks volumes in terms of performance and reliability. Have a look at our website for more such products.